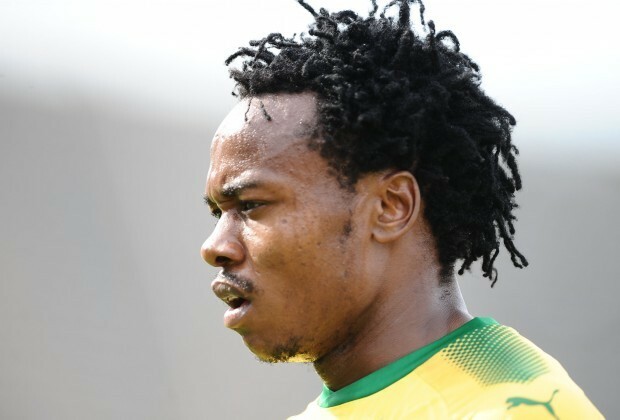 Percy Tau grabbed another assist in Belgium today – his eighth for Royale Union Saint-Gilloise – however their hopes of gaining promotion took a major hit. The 24-year-old helped set up Faïz Selemani for the opening goal against Beerschot Wilrijk on Sunday afternoon, though was not able to help them see out the game and land three points as they went on to lose 3-1 by the time the 90 minutes were up. Tau, who is on loan from Brighton & Hove Albion in England, has now scored seven goals on top of his eight assists in all competitions over the course of the season so far, though chances of silverware have been dashed after they were knocked out of the Croky Cup and slipped down the Proximus League table. RUSG are now fourth in the second stage of the league and third overall with just three games left of the season left to go, 10 points behind the stage two leaders, Beerschot. Though his main ambition will have been to help Saint-Gilloise gain promotion, the former Mamelodi Sundowns man can be happy to have contributed so much to his team so far this season, and his focus will be on finishing the campaign strongly as he looks to where his future may lie in 2019/20. @nazzi the second I'll take that as a compliment my brother. Thank you.